Caring deeply for one another, supporting each other in Christian love, and praying for one another daily. We welcome you. We follow the traditional liturgy in worship using the hymnal, Lutheran Service Book, singing hymns and songs accompanied by the organ. Follow the Lutheran liturgy, and using a projection screen, sing hymns accompanied by a modern band in a more casual environment.  Reverend Ron A. Brauer has served St. John’s Lutheran Church & School since June 2004. He earned a Bachelor of Arts in Education from Concordia University Chicago majoring in Mathematics with a minor in Physical Science. He spent time teaching in Lutheran elementary schools in Rocky River, Ohio; Gaylord, Minn.; Fremont, Neb. ; & Rochelle, Ill. In 2002, he earned a Master of Divinity from Concordia Theological Seminary, Fort Wayne, Ind. with concentrations in Exegetical and Practical Theology. Reverend Schaeffer was born in Michigan and spent most of his life there. 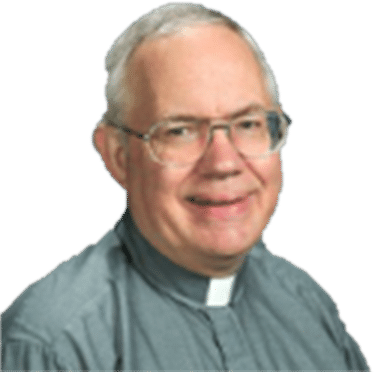 He served 6 years in the DCE ministry in Cleveland, Ohio and East Lansing, MI prior to entering Concordia Theological Seminary, Ft. Wayne, in 1985. He has served various congregations in Illinois, Iowa, and Michigan as Pastor. 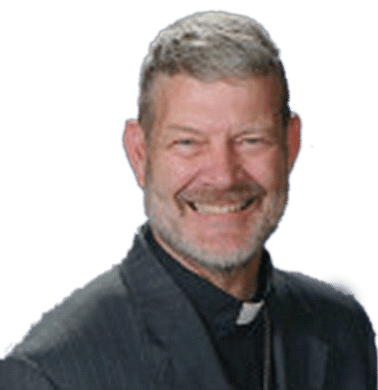 He has served as a member of the Youth Board in Northern Illinois District, Dean of Junior High Retreats in Iowa District West, and Circuit Counselor in Iowa and Michigan. In 1976 he was blessed to be joined in marriage to Karen (Toburen) and this union has been blessed with 4 children: Rachel (Winter), Joel, Jason, and Jeremy, and 9 grandchildren. Our faith, music, family and sports are important parts of life. In November 2016, Pastor Schaeffer earned a Doctor of Ministry degree in Biblical Counseling from Trinity College of the Bible and Trinity Seminary in Newburg, IN.